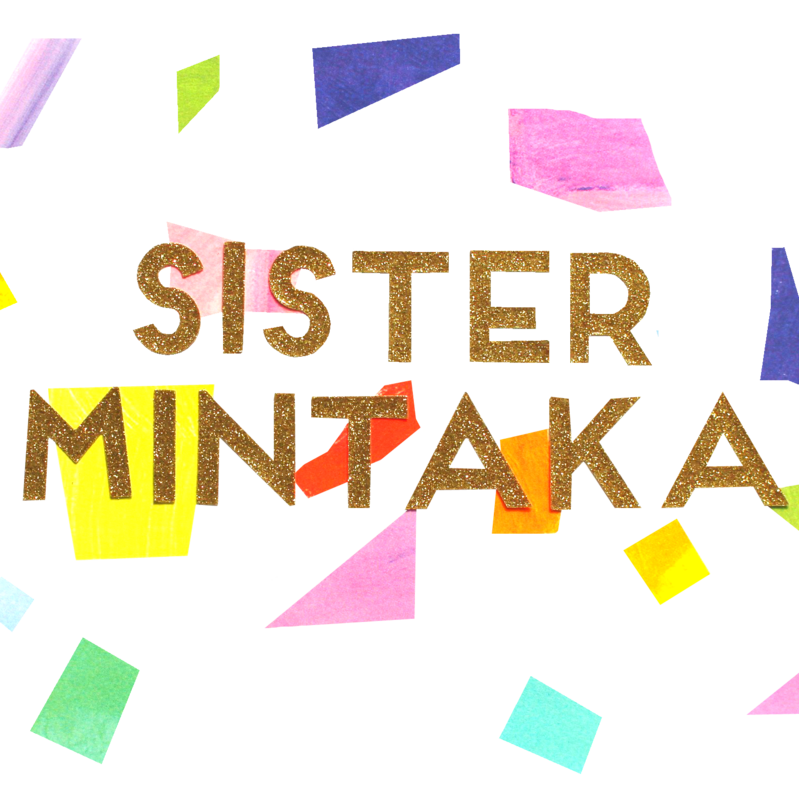 Sister Mintaka presents the Mélilot Shirt by Deer and Doe. 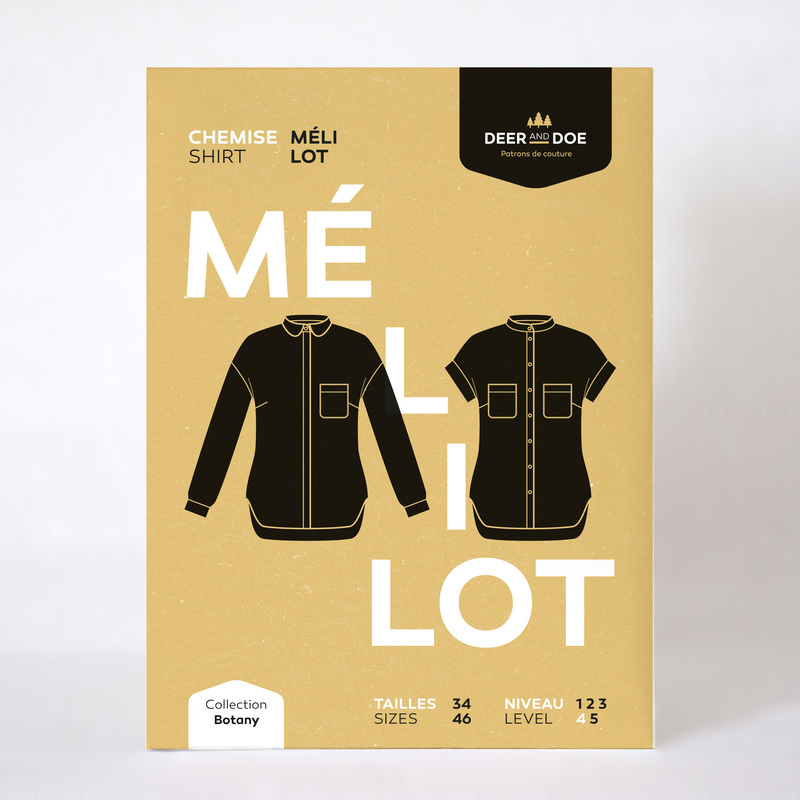 The Mélilot is a casual shirt with drop shoulders. Version A: long sleeves and rounded collar; version B: cuffed short sleeves and mandarin collar. Main Fabric: Lightweight woven fabrics such as batiste, cotton satin, viscose, silk, flannel.